Sign-up using the form or call us at (214) 358-3331 to take advantage of this exclusive offer. For more information or to schedule an appointment with our Dallas chiropractor, call (214) 358-3331 today! First Choice Chiropractic is a fully functional facility devoted to the highest level of health care treatment & procedures available today. Dr. Robin-Charles Stanley, D.C. has treated hundreds of patients and car accident victims for neuromusculoskeletal complaints, such as headaches, joint pain, neck pain, low back pain and sciatica. He also treats patients with osteoarthritis, spinal disk conditions, carpal tunnel syndrome, tendonitis, sprains, and strains. 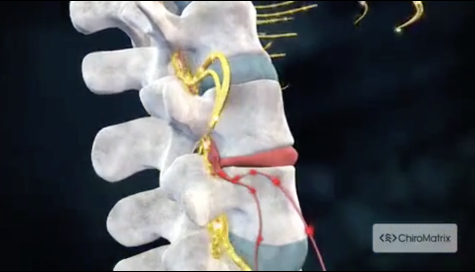 We use a series of chiropractic adjustments specifically designed to correct the vertebral subluxations in your spine. Chiropractors are the only professionals who undergo years of training to be able to do such delicate and accurate procedures. At your first visit to First Choice Chiropractic, Dr. Robin Stanley will explain how chiropractic care works and give you a full evaluation to see if our chiropractic solutions are a good fit to address your needs. If there is a good fit, we can customize a plan of chiropractic care for your condition and health goals. If you have not been to a chiropractor before and want to find out more, please email us or call (214) 358-3331 to receive the answers to your questions from our experienced team. We also welcome referrals, so we invite you to share our chiropractic and wellness information with your friends and loved ones.